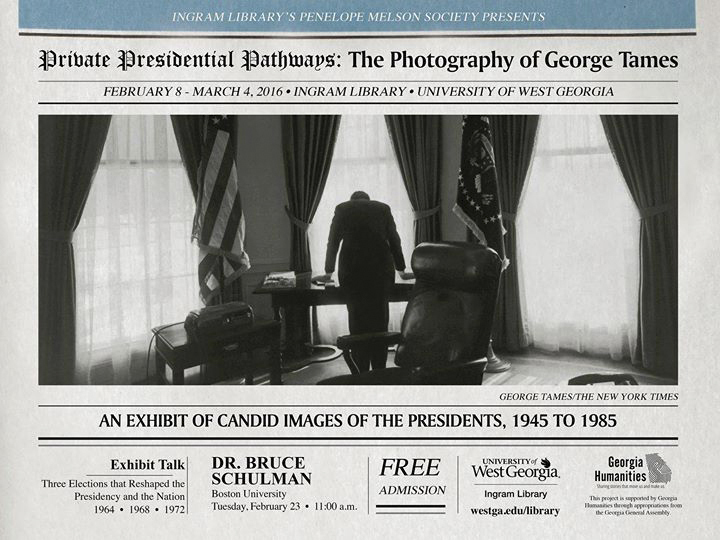 Georgia Humanities partners with museums, libraries, educational institutions, and civic organizations across the state to bring people together in learning and conversation. 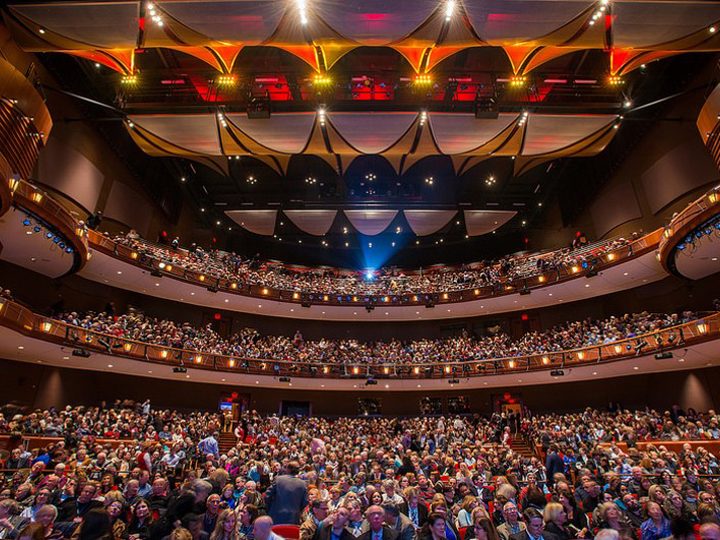 By supporting and promoting diverse cultural and educational programs and resources, Georgia Humanities celebrates what makes Georgia a special place to live and grow. Some recently funded grantee programs are highlighted below. Attracting more than 36,000 moviegoers annually,the Atlanta Jewish Film Festival is the largest film festival in Atlanta and the largest Jewish film festival in the world. AJFF presented outstanding international and independent cinema and criticism to local audiences, while fostering intergroup understanding among Atlanta’s diverse cultural, ethnic, and religious populations. 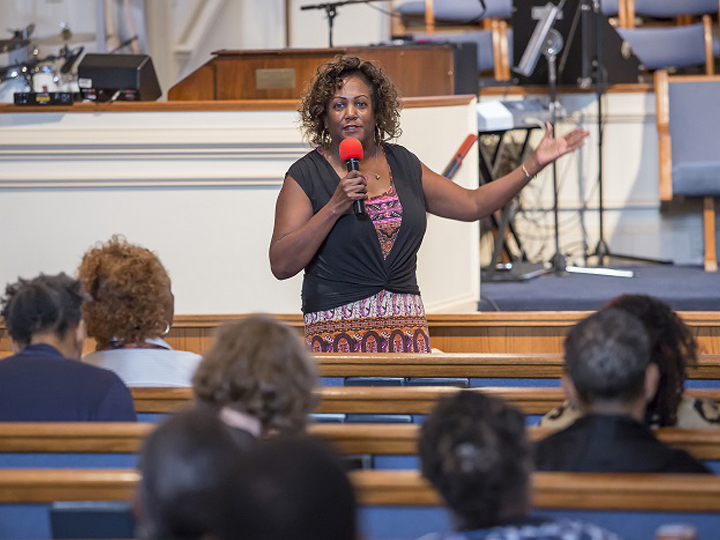 The Antioch A.M.E. Church History Day brought together church and community members to learn about preserving history from genealogists, archivists, and historians. In an effort to preserve the history of Antioch A.M.E., a team from the Center for Public History hosted a “history harvest,” in which church members had their photos and documents scanned and added to an online archive. To celebrate Black History Month, Oakland Cemetery offered free guided walking tours exploring the rich legacy of African American history at Oakland Cemetery and in Atlanta. In June, Oakland hosted its first Juneteenth event, which commemorated the abolishment of slavery in the South at the end of the Civil War. 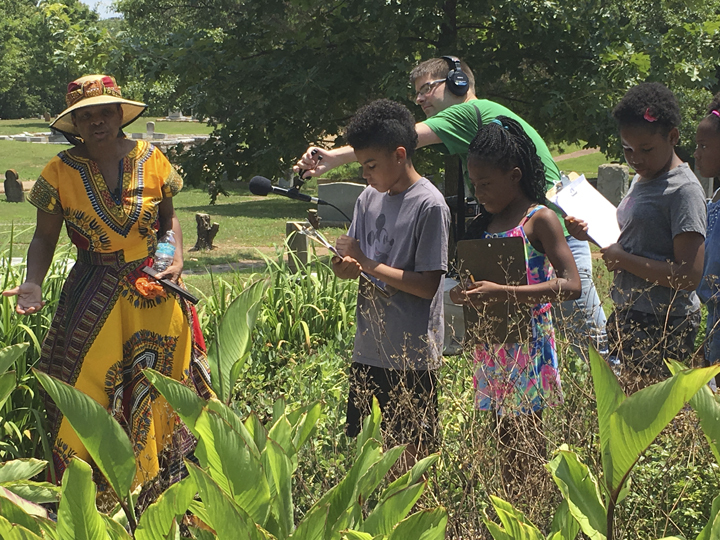 Participants enjoyed guided walking tours and a cultural scavenger hunt, and staff was available to assist with African American burial record and descendent research. This project brought together community members and scholars for a day-long workshop. 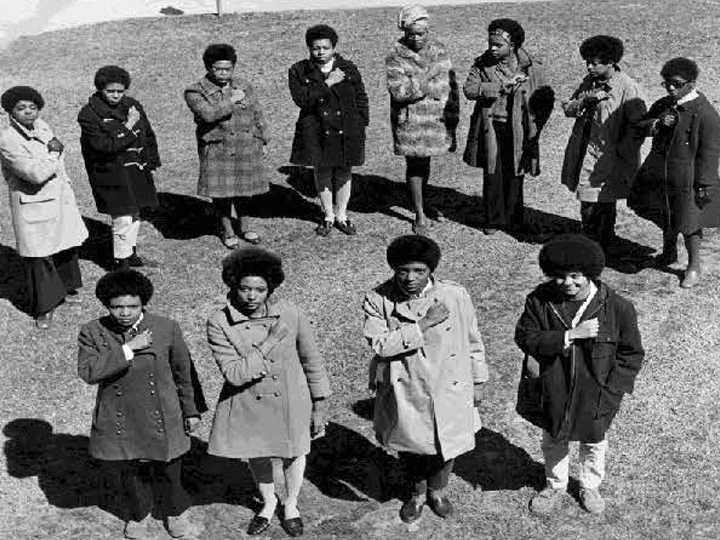 It included a panel discussion about the history of African American women in Atlanta and the diverse roles they have played within the community. Following the panel, participants learned about preservation techniques, African American genealogical research, and practices for conducting oral histories. This festival brought together readers, writers, and book lovers. 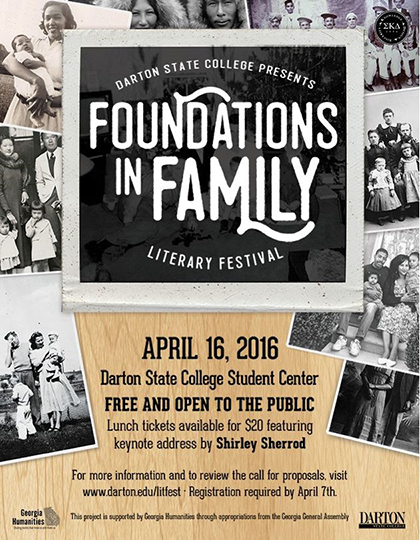 Darton students, faculty, and community members came together for a day of readings, workshops, and discussions that helped them explore literature through the lens of family.